Rediff.com » Movies » REVEALED: Hollywood's worst baby names! REVEALED: Hollywood's worst baby names! 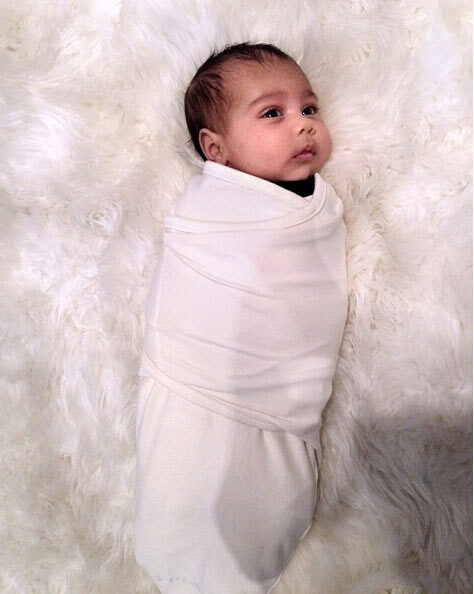 Take a look at 2013's most bizarre list of star baby names in Hollywood. A list compiled by BabyCenter -- an online source for expecting parents -- has come up with five Hollywood stars, who picked the best and worst names for their newborn babies in the year 2013. 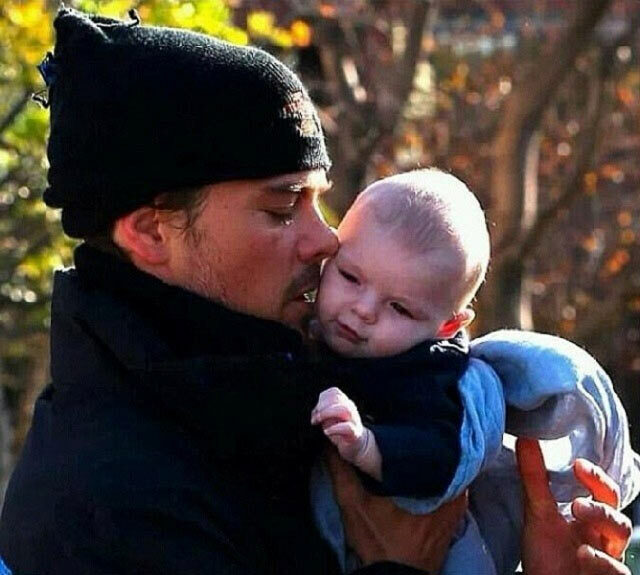 Conducting a survey amongst its 5,000 and above members, the website's best names list was topped by Channing Tatum and his wife Jenna Dewan’s little bundle of joy, Everly. Here's a look at the five WORST baby names of 2013. Singer Fergie and her actor husband Josh Duhamel named their first child, a son, Axl Jack Fergie. He was born on August 29. American actress-singer Jessica Simpson welcomed her second child, a son, in June 2013. She, along with her soccer player partner Eric Johnson, named him Ace Knute. 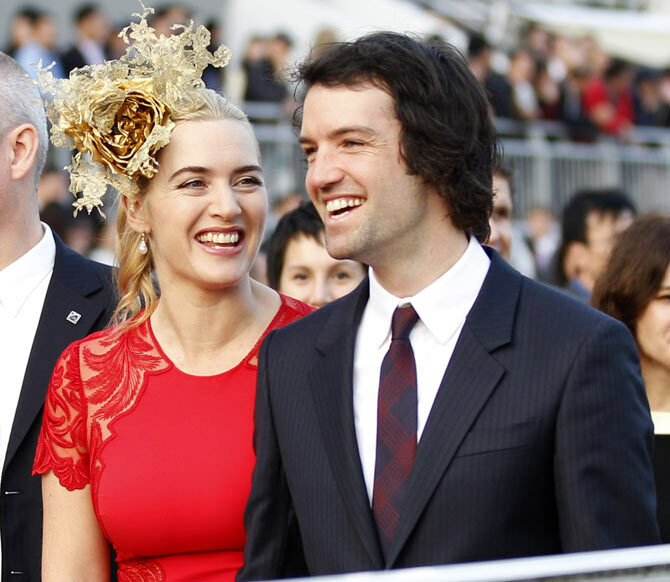 British actress Kate Winslet gave birth to her third child, her first with husband Ned Rocknroll, on December 7, 2013. The couple, who tied the knot in a private ceremony in December 2012, named their son Bear Winslet. Cougar Town actress Busy Phillips delivered daughter Cricket Pearl on July 3, 2013, with screenwriter husband Marc Silverstein. The actress shared a picture (above) of her with her newborn with her Twitter followers. And the top spot went to rapper Kanye West and his reality star girlfriend Kim Kardashian's curiously-named daughter North 'Nori' West.